By admin , in Plantar Fasciitis on February 6, 2019 . Plantar fasciitis is the most common cause of foot pain but there are several treatment options that give relief from the symptoms. Most cases of the condition can be relieved with conservative treatment methods that include rest, ice packs, anti-inflammatory medications, orthotics, correct footwear and splints. 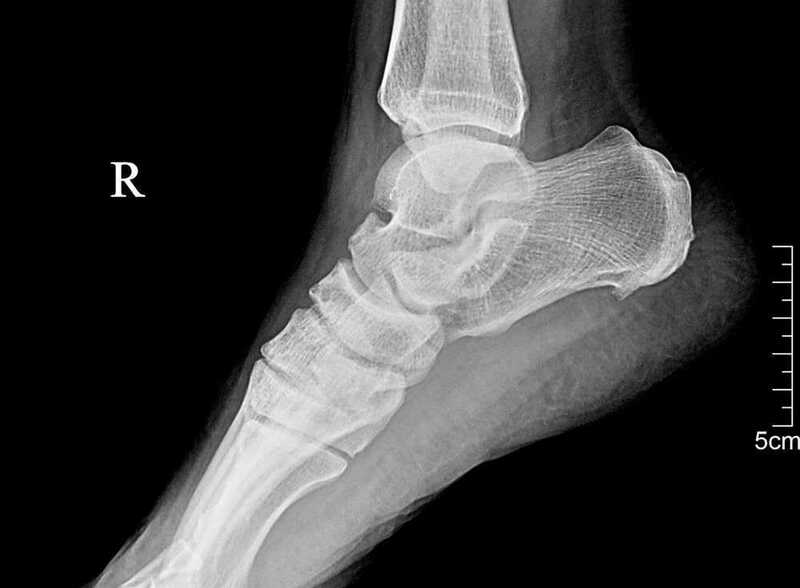 However, in a few cases, these treatments are not effective or only give short-term relief; these are the patients who are faced with the option of plantar fascia surgery. The most common surgical procedure used in the treatment of plantar fasciitis is the plantar fascia release procedure. The surgeon cuts part of the plantar fascia ligament to relieve the accumulated tension in the tissue. If a heel spur is discovered during surgery, which is a common side-effect of plantar fasciitis, this will probably be removed at this time. Newer surgical treatments include endoscopic release of the plantar fascia, a less-invasive procedure; ultrasound guided fasciotomy; coblation surgery, also called the topaz technique, which uses radio frequency ablation. There are advantages and disadvantages with plantar fasciitis treatment surgery; unfortunately, the disadvantages seem to outweigh the advantages. This is why surgery is reserved as a last resort treatment, only being considered when all else has failed to relieve the painful symptoms of the condition. As with any invasive surgical procedure, there are risks associated with it as well as the major disadvantage that the results may only being temporary. The seriousness and time frame of the patient’s condition – non-surgical treatments have to have been tried consistently for a period of 12 months. Specific plantar fasciitis exercises and stretches will have been incorporated into the patient’s lifestyle for several months, failing to produce the desired improvement. The patient is fully aware of the potential risks, limitations, side effects and complications with the surgical treatment option for plantar fasciitis. We have said previously that the disadvantages outweigh the advantages of plantar fascia surgery. The main advantage with the surgery is that it is a final attempt at finding a cure for this painful condition. However, the reality is that, while some patients achieve this goal, the majority find they only get short-lived relief, if at all, with the painful symptoms returning after a few months. The prognosis of surgery is poor with surgeons not able to give a very high probability of success. While no ill-effects might be experienced, no positive results are achieved either, with the pain of plantar fasciitis continuing after surgery. If the plantar fascia is released too far, the arch of the foot can be reduced, bringing a new set of potential problems. If nerves are inadvertently damaged during surgery, numbness and loss of feeling in the foot can result. There is the potential for infection. In some cases, when symptoms recur, they are more severe than they were prior to the surgery. Post-operative care is vital to the success of plantar fascia surgery. A brace or a cast may be required to be worn for a prescribed time following surgery; this helps to support the heel while allowing the tissues to heal properly. Rest will be necessary and it could be three or four weeks before you can put any weight on the foot, with complete recovery and full activity taking several months. Of the 5% of all plantar fasciitis sufferers who undergo plantar fascia surgery, around 70% to 80% will get relief from their symptoms after the surgery. While this may not necessarily be a permanent result, many would agree that even temporary pain relief, after 12 months of pain and disruption of lifestyle, is worth the risks associated with the surgery.